Planned gifts are an important way to support the charities you care about and provide KBTC with additional support to develop programs and services to meet the needs of future generations. Our FREE booklet, A Personal and Charitable Financial Record, is a great place to organize all of your most important information. 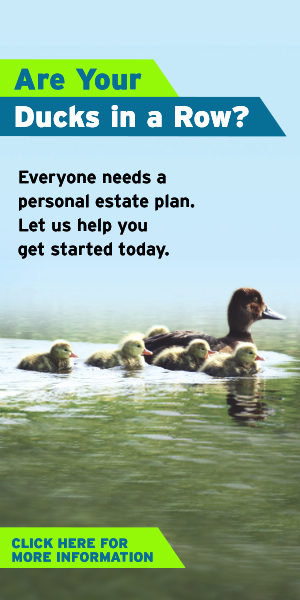 It’s perfect for sharing information with your attorney or executor and includes a few key ideas to help your estate plan make a splash in your community. Estate planning and charitable intentions. Click HERE to request a free booklet!